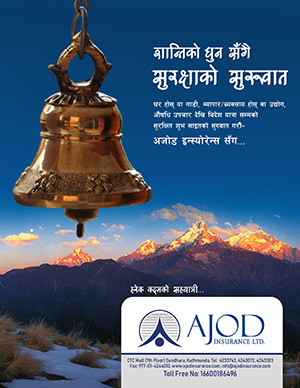 Home / Political News / Current News / Have Dr KC’s demands addressed by the medical bill? 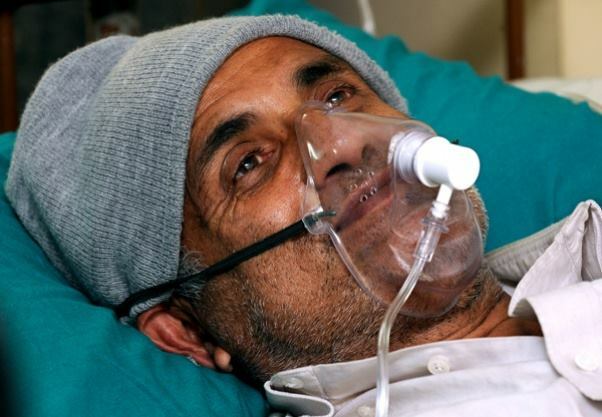 Have Dr KC’s demands addressed by the medical bill? The government, its ministers and CPN lawmakers have been claiming that the recently endorsed National Medical Education Bill has addressed all the demands of agitating Dr. KC. They also argued that the Bill incorporated more progressive provisions than those raised by Dr KC. However, they still said that 95 per of the demands of Dr. KC were addressed. The crux of the problem, of course, is in the five per cent demands, which were not met as admitted by the CPN leaders. Restricting one university from granting affiliations to more than five medical colleges has been one of the key demands of Dr KC, which was also included in the recommendation of the Mathema Report. But the National Medical Education Bill endorsed recently by the parliament has allowed the KU and TU to grant affiliation to more than five medical colleges stating that the universities could grant affiliation to those hospitals which had already received the letters of interest. This provision was inserted with an ill-intention of letting Durga Prasai to turn his B and C Hospital of Birtamod into a medical college. Second, the Bill has not met the demand associated with CCEVT-run medical institutes. Therefore, when two of the major demands are not met, the government claims that all demands of Dr. KC were meet look baseless.